AC Milan rightfully claim a spot as one of the biggest clubs in world football. Though various issues have resulted in a downturn in fortunes, they have had spells of complete domestic and European dominance. Only Juventus have more Scudettos, only Real Madrid can beat their seven Champions Leagues. From the Swedish invasion of the 1950s and 1960s to Arrigo Sacchi’s revolution and Fabio Cappelo’s evolution with Carlo Ancelotti’s 2000s dream team to follow, the Rossonieri have spent decades stimulating the imagination. These are their best eleven players from history in a 4–1–2–1–2 diamond with twelve subs, as that’s what’s currently allowed in Serie A.
Honours — Serie A 1992, 1993, 1994, 1996, 1999, Champions League 1994, Supercopa Italiana 1992, 1993, 1994, Intercontinental Cup 1990, UEFA Super Cup 1990, 1994. Until 2016, Rossi held the record for longest time without conceding a goal in Serie A, he still holds the record for least goals conceded in a campaign with 11. He was in the sticks when AC Milan had the most tight defence the world has ever seen. A commanding goalkeeper behind the sticks, Rossi was famed for his ability to save penalties, he was strong, agile, aggressive, commanding and fast allowing the side to operate a high defensive line. Despite seeing off the competition from Jens Lehmann, his time at the San Siro ended due to his temper after a game with Perugia, in which he conceded a penalty from Hidetoshi Nakata, Cristain Bucchi went to retrieve the ball and was hit from behind by Rossi who received a five match ban. Christian Abbiati then took his place in the team. He joined Perugia after being released and his performances helped them stay up. 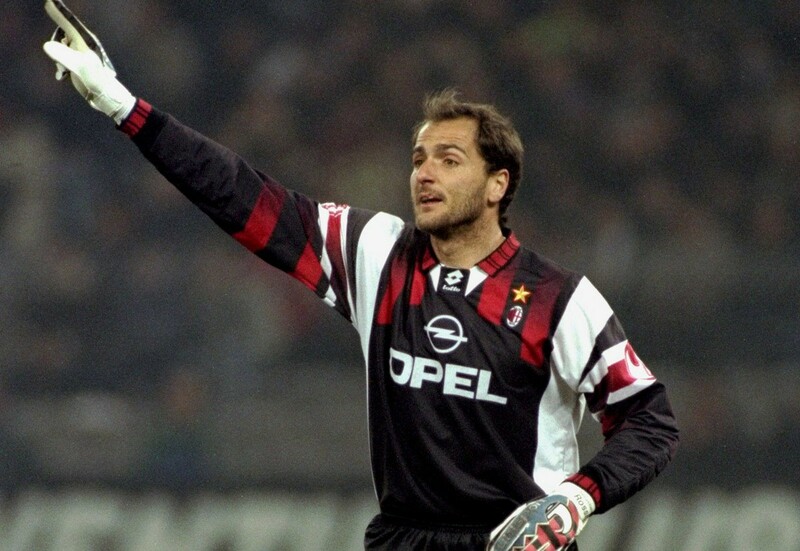 Amazingly, the plethora of talented Italian goalkeepers at the time meant Rossi was overlooked for the national side. Honours — Serie A 1988, 1992, 1993, 1994, 1996, Serie B 1981, 1983, Champions League 1989, 1990, 1994, Supercoppa Italiana 1988, 1992, 1993, 1994, Intercontinental Cup 1989, 1990, UEFA Super Cup 1989, 1990, 1994. Mauro Tassotti was another fixture of Milan’s backline under Sacchi and Cappelo. At Lazio, he was known for being a strong aggressive full-back but matured and mellowed upon joining Milan. He could play at centre-back and even in midfield, such was his intelligence. He was strong and clever and was one of the first modern full-backs with his pace being utilised in the high-press system of Sacchi. Thanks to the coaching of Nils Liedholm, more on him later, he was also able to improve his technical ability later becoming known for his elegance on the ball. Would later become assistant manager to former teammate Carlo Ancelotti. Honours — Serie A 2004, 2011, Champions League 2003, 2007, Coppa Italia 2003, Supercoppa Italiana 2004, 2011, FIFA Club World Cup 2007, UEFA Super Cup 2003, 2007. 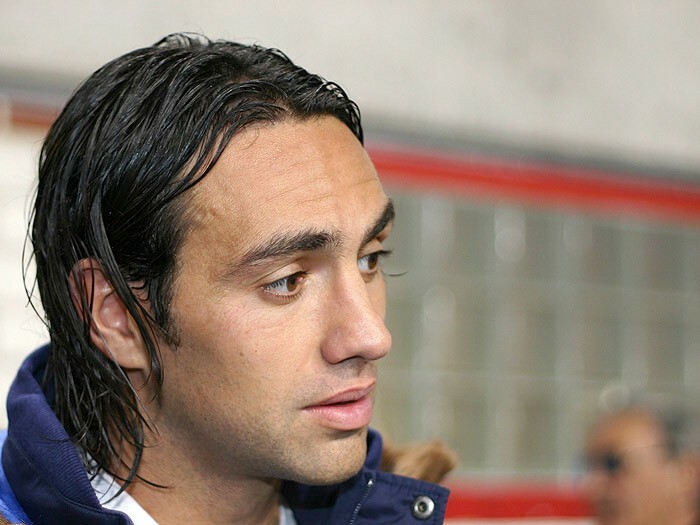 Nesta had already gained a reputation as one of the best defenders in the world when Lazio’s financial collapse forced his departure. He had everything you could want in a defender. Strong in the tackle but with excellent reading of the game too. He possessed technical ability allowing him to be a ball-playing centre-back, he returned from an injury hit 2008–09 where he made just one appearance to be one of the best defenders in the 2009–10 Serie A.
Honours — Serie A 1979, 1988, 1992, 1993, 1994, 1996, Serie B 1981, 1983, Champions League 1989, 1990, 1994, Supercoppa Italiana 1988, 1992, 1993, 1994, Intercontinental Cup 1989, 1990, UEFA Super Cup 1990, 1994. A one-club man and one of the last sweepers in the modern game, Baresi wore the famous red and black strip for 20 years. A fine captain, Baresi was a strong, dominating defender but his technical ability allowed to occasionally play as an auxiliary playmaker. 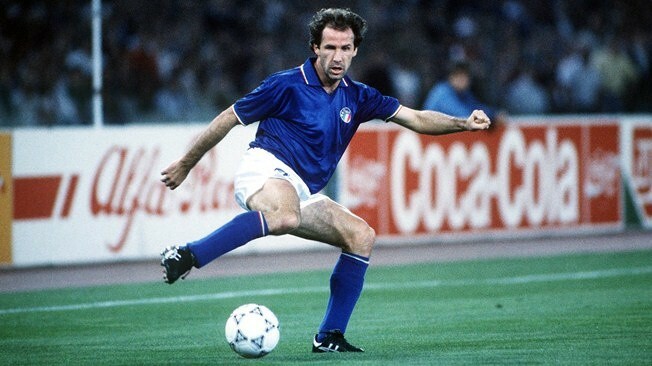 A fine leader at the back with amazing communication and organisation skills, Baresi was one of the best defenders of his generation. Honours — Serie A 1988, 1992, 1993, 1994, 1996, 1999, 2004, Champions League 1989, 1990, 1994, 2003, 2007, Coppa Italia 2003, Supercoppa Italiana 1988, 1992, 1993, 1994, 2004, Intercontinental Cup 1989, 1990, FIFA Club World Cup 2007, UEFA Super Cup 1989, 1990, 1994, 2003. Having made his debut at 17 and being a regular in the side until he was 41, Maldini is AC Milan’s most iconic player. Originally starting as a right-back, Maldini’s ability with his weaker foot saw him become one of the best left-backs in the world. His stamina allowed him to bomb down the flank with ease, and he had the intelligence to know when to do so. As his pace began to dessert him, he moved to centre-back, where his reading of the game and strong tactical ability saw him prosper once more. Alongside Baresi, he is the only AC Milan to have his shirt number retired. Other clubs — Padova (loan), Atletico Madrid, Lazio, Atalanta, Barcelona. Honours — Serie A 1992, 1993, 1994, 1996, 1999, Champions League 1990, 1994, Supercoppa Italiana 1992, 1993, 1994, Intercontinental Cup 1989, UEFA Super Cup 1989, 1994. 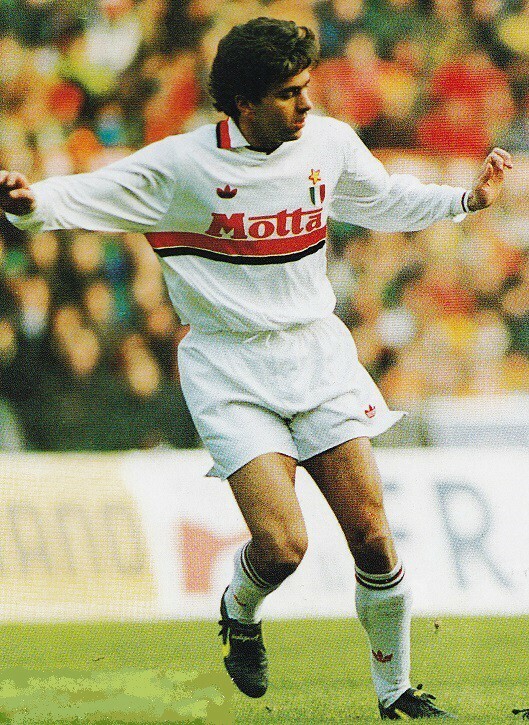 Beginning his career at Milan, Albertini returned from a loan spell at Padova and was integrated into Fabio Cappelo’s side. Tactically, he bridged the gap between Carlo Ancelotti and Andrea Pirlo, as the deep lying playmaker in the side. Albertini’s possessed an amazing plethora of skills. A fine long range passer and dangerous set-piece taker, he was used on the wing due to his amazing crossing ability. His long range shooting was out of this world too, and he was praised for his professionalism on the pitch. The emergence of Pirlo led to his departure to Atletico, but he would win La Liga with Barcelona in his final season as a professional. Other clubs — Haarlem, Feyenoord, PSV Eindhoven, Sampdoria (2 spells), Chelsea. Honours — Serie A 1988, 1992, 1993, Champions League 1989, 1990, Supercoppa Italiana 1992, 1994, Intercontinental Cup 1990, UEFA Super Cup 1990. Gullit characterised the Dutch Total Football developed by Rinus Michels and Johan Cruyff. He was versatile and hard-working combining strength with speed and tactical intelligence to perform a variety of roles for his teams. It was his dribbling that set him apart from the rest and led him to win the Balon d’Or in 1987, the year he first signed for the club. He intially struggled due to his inability to speak Italian but eventually formed a vital partnership with Marco van Basten and was a key player in Sacchi’s side. He found himself increasingly on the fringes, partly due to injuries, in his final season and was dropped for the 1993 Champions League final defeat to Marseille. He was sold to Sampdoria before returning a year later only to return to the Genoaese club before the end of the season. Other clubs — Valdermarsviks, Sleipner, Norkopping. 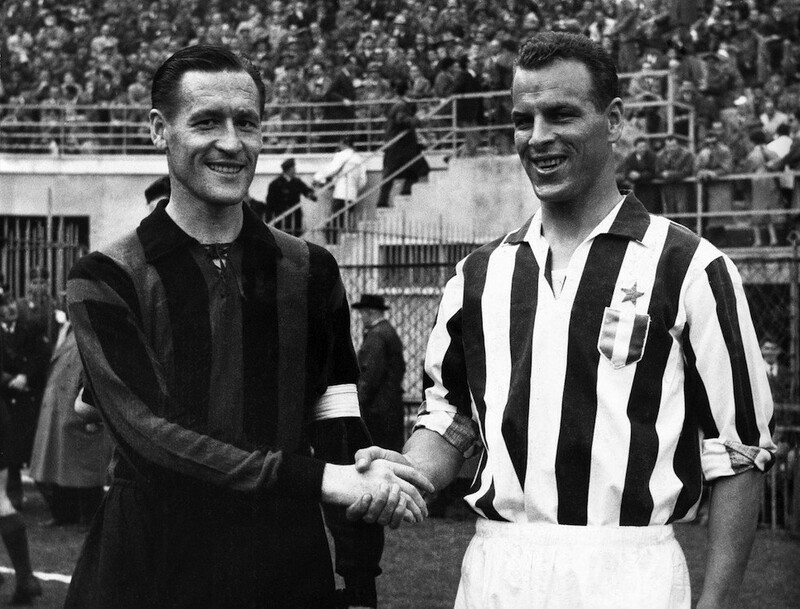 Honours — Serie A 1951, 1955, 1957, 1959, Latin Cup 1951, 1956. Voted the greatest Swedish player of the 20th Century, Liedholm helped transform the fortunes of the Milanese club into a continental powerhouse. 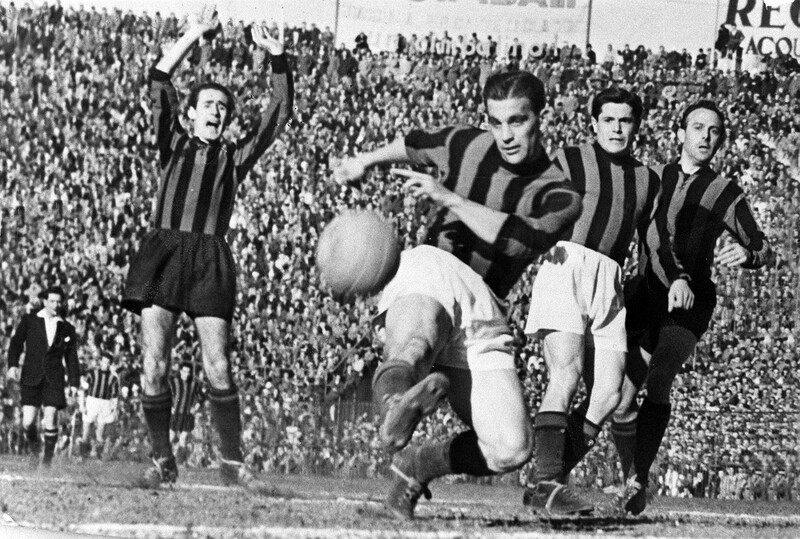 Renowned for his range of passing and accurate crossing, legend has it that it took two years for him to misplace a pass at the San Siro, the intelligent offensive playmaker captained Milan when they lost to Real Madrid in the 1958 European Cup Final. Liedholm was a machine when it came to keeping fit, exercising athletics for several hours a week to keep in shape. His last game for the club just months short of his 39th birthday. He would spend four decades managing Italian sides, winning a fifth Scudetto with AC in 1979. He passed away in November 2007, aged 85. Other clubs — Sao Paulo (two spells), Real Madrid, Orlando City. Honours — Serie A 2004, Champions League 2007, Supercoppa Italiana 2004, FIFA Club World Cup 2007, UEFA Super Cup 2007. Kaka arrived at the San Siro aged 21 and a promising youngster. He left a Balon d’Or and Champions League winner and for a few short weeks was the world’s most expensive player. The crown jewel of Ancelotti’s side, Kaka was creative, possessed insane vision and was capable of strong, powerful dribbles, leading Milan to Champions League success in 2007. His form in 2006–07 was unbelievable, he become Brazil’s no.10 and put in world class performances week after week, he was the best player in the world and head and shoulders above whoever who was second best. He returned after four injury hit years at Real Madrid and despite not being the dynamic, exciting player he once was, still put on solid performances. After a spell at Orlando City, he retired in December 2017. Honours — Serie A 1988, 1992, 1993, Champions League 1989, 1990. Supercoppa Italiana 1988, 1992, Intercontinental Cup 1989, UEFA Super Cup 1989. Marco van Basten won three Balon d’Ors in Milan. Considered one of the best strikers to grace the game, Van Basten averaged more than a goal a game in three of his six seasons at Ajax. At Milan, he calmed down to two in three. 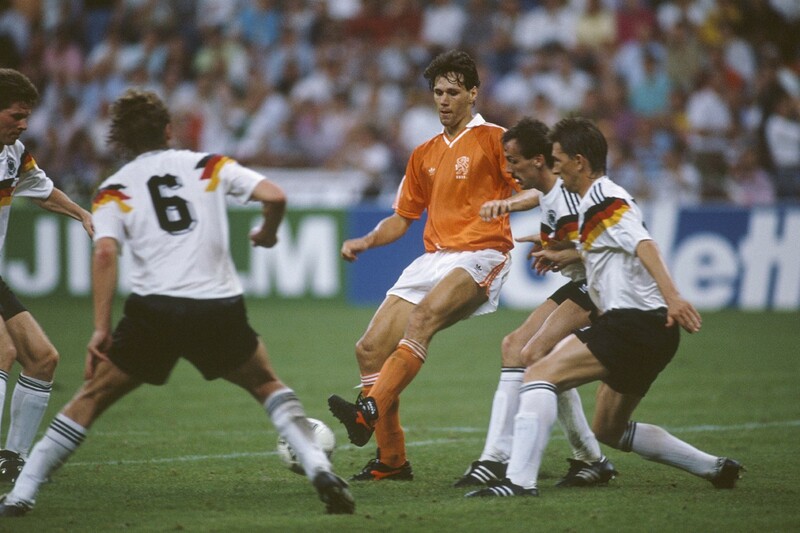 He established himself as one of the greatest strikers of all time, Van Basten could score all types of goals and was a fine creator too. You give him a problem on the pitch, he sorted it out. An injury in his first season restricted him to just 11 games, but he would end the year with the winner in the Euro 1988 final. Over the next five years, he butchered he would cement his status as a legend of the game. His career would end in 1993, when a tackle from behind in the Champions League final saw his ankle go again. He had hoped to be fit for the 1994 World Cup, but was advised by Milan not to go. In August 1995, he finally reluctantly accepted his fight was over and retired, when he said goodbye to the San Siro faithful, there were tears in the eyes of Fabio Cappelo. Other clubs — Hornefos, Degerfors, Norkopping, Roma. The only player to break the 200 goal barrier for the club, Serie A’s top non-Italian scorer (third in the all time list) and five times winner of the Caponnaoniere (top goalscorer) award, Gunnar Nordahl was the main benefactor of Liedholm’s passing. 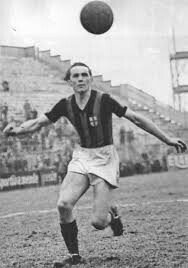 His record of 35 goals in 1949–50 was the record for Serie A until 2016, he averaged 0.77 goals per game, making him Serie A’s most efficient goalscorer. He passed away in September 1995, aged 73. Other clubs — Portogruaro, Genoa, Internazionale, Fiorentina, Ivrea. The cousin of Gianluigi Buffon’s grandfather, Lorenzo Buffon was one of the best goalkeepers of his generation, being chosen alongside Lev Yashin to represent the FIFA XI. He had fine shot stopping ability and was superb at his positioning, he was athletic too coming out to meet strikers and catch crosses. He was often criticised for being inconsistent and letting his mentality affect his performances. 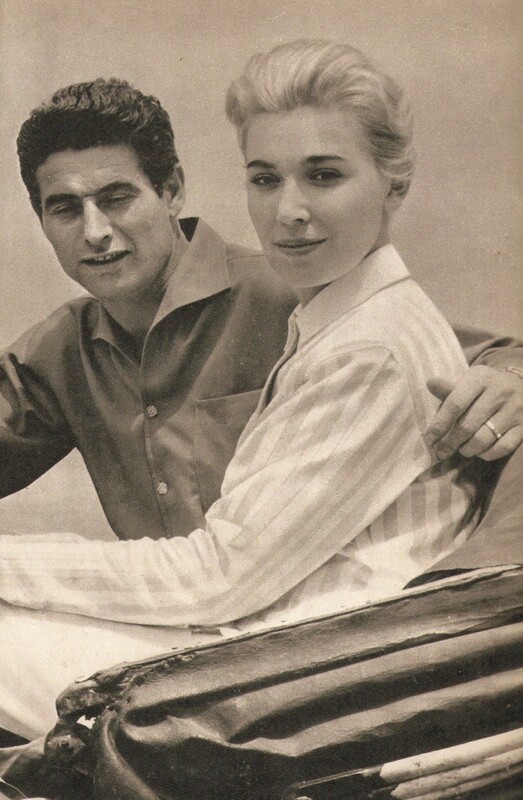 He gained fame in Italy for his marriage to actress Edy Campagnoli, who had previously been in a relationship with one of Buffon’s leading competitors. Other clubs — Genoa, Real Madrid, Internazionale, Chelsea (loan), Monaco, Roma, Parma. Honours — Serie A 1994, 1996, Champions League 1994, Supercoppa Italiana 1993, 1994, UEFA Super Cup 1994. Primarily a centre-back, Panucci’s pace and stamina saw him deployed as a right-back on many an occasion for the Rossonieri. Originally seen as temperamental and lacking concentration, Panucci matured into a calm, composed defender alongside Maldini, Baresi and Costacurta. He was strong and powerful in the air and later went onto be a key player for Real Madrid, winning a further Champions League in 1998, unsuccessful spells at Inter, Chelsea and Monaco followed, before Panucci rejuvanted his career under Cappelo at Roma. His tactical intelligence and leadership saw Cappelo appoint him assistant manager for the Russian national team, he is currently manager of Albania. Honours — Serie A 1988, 1992, 1993, 1994, 1996, 1999, 2004, Champions League 1989, 1990, 1994, 2003, 2007, Coppa Italia 2003, Supercoppa Italiana 1988, 1992, 1993, 1994, 2004, Intercontinental Cup 1989, 1990, UEFA Super Cup 1989, 1990, 1994, 2003. The unsung hero of AC Milan’s late 20th and early 21st century successes. He was noted as a hard worker, who could adapt to playing anywhere in the backline. Described by Fabio Cannavaro as the best defender he played with, Billy as he was nicknamed was known for his fast reactions and intelligence, making up for his lack of pace and strength. He was the oldest outfielder to play in Serie A when he played his last game at home to Udinese in May 2007, he scored with a penalty in that game, his first goal since November 1991. Other clubs — Triestina, Torino. Honours — Serie A 1955, 1957, 1959, 1962, Champions League 1963, Latin Cup 1956. 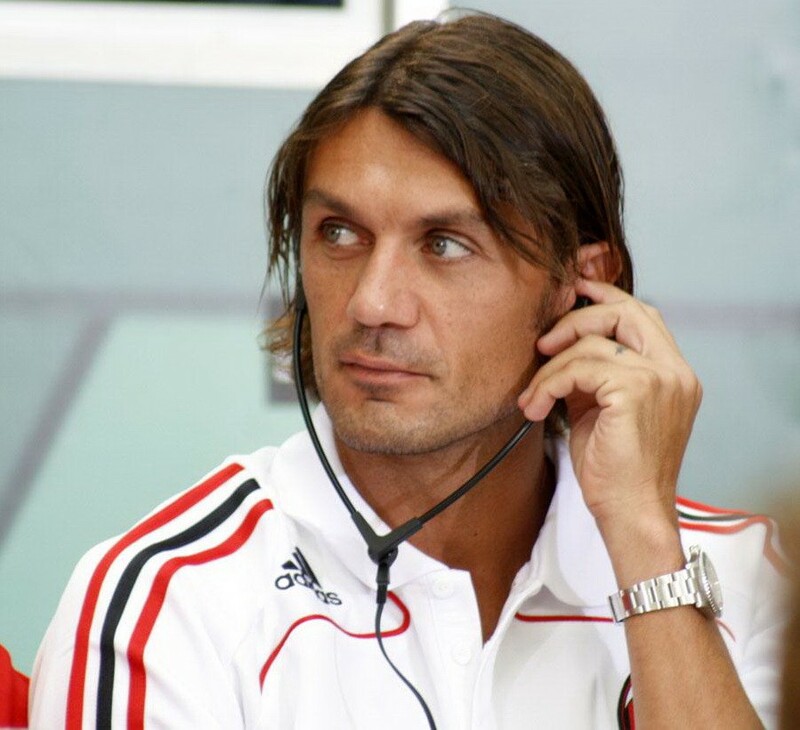 The father of Paolo, the older Maldini was in the first Milan side to be crowned champions of Europe. He was strong in the air and possessed good vision and discipline, receiving just five yellow cards and one red throughout his career. He was also a competent dribbler and passer and was occasionally very risky when bringing the ball out of play, which damaged his reputation as one of the best defenders in the world. He had two spells as Milan manager and worked as a scout in his later years. He passed away in April 2016, aged 84. Other clubs — Brescia (two spells), Internazionale, Reggiana (loan), Juventus, New York City. Honours — Serie A 2004, 2011, Champions League 2003, 2007, Coppa Italia 2003, Supercoppa Italiana 2004, FIFA Club World Cup 2007, UEFA Super Cup 2003, 2007. One of the best defensive playmakers of his generation, Pirlo had an excellent eye for a pass, was accurate with long range passing and set plays and was composed and elegant. His lack of pace meant he never succeeded in a no.10 role but also contributed to his longevity. His departure to Juventus saw the club rejuvenate themselves and become a dominant force in Italian football once more. Other clubs — Perugia, Rangers, Salernitana, Sion. Honours — Serie A 2004, 2011, Champions League 2003, 2007, Coppa Italia 2003, Supercoppa Italiana 2004, 2011 FIFA Club World Cup 2007, UEFA Super Cup 2003, 2007. Gattuso would do Pirlo’s dirty work. A tough-tackling no-nonsense midfielder, he was aggressive and had high levels of stamina, plus Tassoti was able to improve the technical side of his game. He was energetic and a fantastic link between defence and attack for 13 years. Other clubs — Ajax, Sampdoria, Real Madrid, Internazionale, Botafogo. Honours — Honours — Serie A 2004, 2011, Champions League 2003, 2007, Coppa Italia 2003, Supercoppa Italiana 2004, 2011 FIFA Club World Cup 2007, UEFA Super Cup 2003, 2007. Seedorf joined the club in a swap for Francisco Coco in 2002. Injuries had threatened to derail his career at Inter, but the work of the Milan Lab, saw Seedorf come back and show himself to be a complete midfielder, winning his third and fourth Champions Leagues. An excellent partner for Pirlo, Seedorf could also play on the wing, where he showed devastating passing accuracy and was a regular in the side at the age of 36. Joined Botafogo, as he hoped to play in Brazil, the nation of his wife, Luviana, but returned as Milan manager 18 months later. Other clubs — Atalanta, MetroStars, Ittihad. Honours — Serie A 1988, 1992, 1993, 1994, 1996, 1999, Champions League 1989, 1990, 1994, Supercoppa Italiana 1988, 1992, 1993, 1994, Intercontinental Cup 1989, 1990, UEFA Super Cup 1989, 1990, 1994. 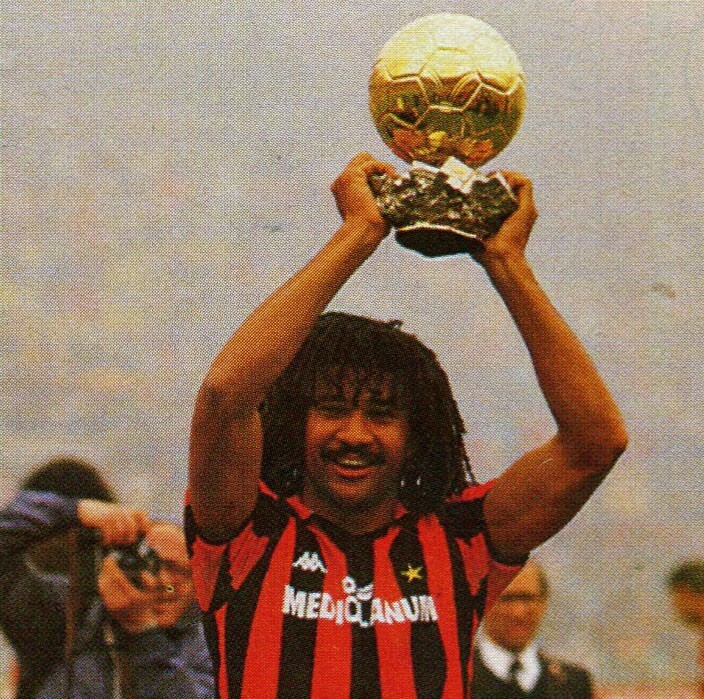 An exciting winger, who was a vital cog in Milan’s success with his speed, technique and insane dribbling skills. He possessed excellent long range shorting skills and worked hard in both attack and defence. Having been a part of successes in the 1980s and 1990s, Donadoni would an MLS pioneer with MetroStars, being recalled to the national side, before returning to Milan to win a sixth Scudetto. Honours — Serie A 1962, 1968, 1979, Champions League 1963, 1969, UEFA Cup Winners’ Cup 1968, 1973, Coppa Italia 1967, 1972, 1973, 1977. Intercontinental Cup 1969. 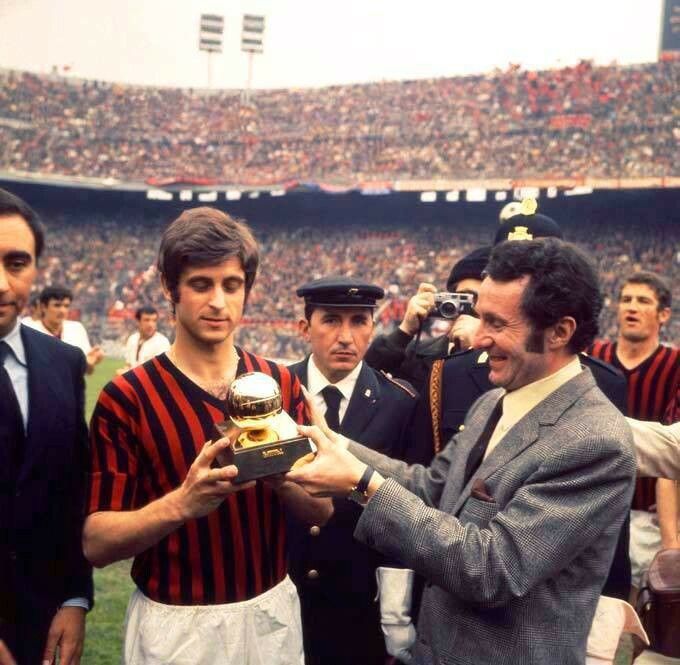 The 1969 Balon d’Or winner is AC Milan’s highest scoring Italian player. This is despite generating a reputation as a selfless player who preferred assists. He excelled in a free role behind the main striker with his close control, dribbling skills and explosive acceleration. As he got older, his game evolved to focus on creating space through passing and he was noted for his ability to stay calm under pressure. He was AC Milan vice-president for seven seasons after retirement, but moved into politics after Berlusconi took over the club. Other clubs — Dynamo Kiev (two spells), Chelsea. Honours — Serie A 2004, Champions League 2003, Coppa Italia 2003, Supercoppa Italiana 2004,UEFA Super Cup 2003. 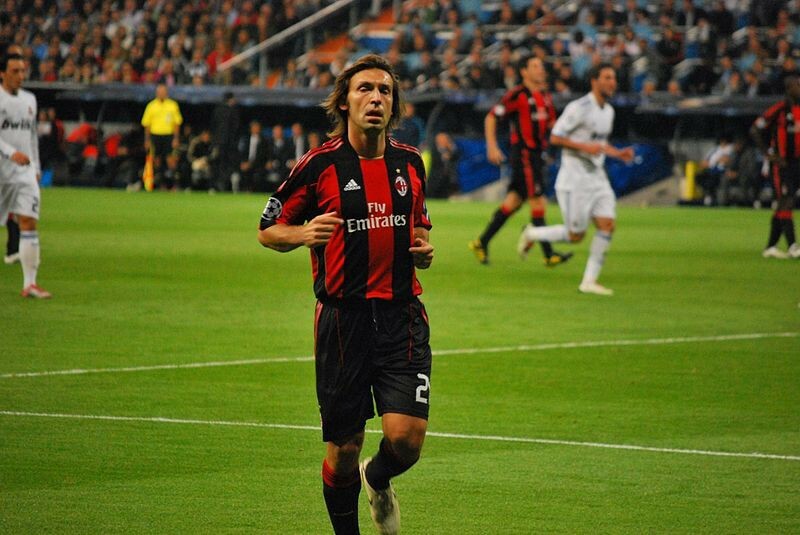 The second highest scorer in Milan history, Shevchenko was worshipped like a God in Milan. He would score the winning penalty in the 2003 Champions League final (but miss the decisive won in 2005) and win the 2004 Balon d’Or with Milan. Shevchenko was a hard working forward, who was energetic, quick and capable of scoring great goals. He left for Chelsea for a British record fee in 2006, but struggled to adapt and had an injury hit spell in West London. He returned to Milan on loan, but aged 32, was a shadow of his former self. He would have an Indian summer with Dynamo Kiev before entering politics. Other clubs — Piacenza, AlbinoLeffe (loan), Hellas Verona (loan), Parma, Atalanta, Juventus. Inzaghi was one of the best strikers of his generation. Leaving Juventus after the arrival of David Trezeguet, he missed six months with injury before becoming a club legend. Inzaghi was an intelligent player, whose reading of the game was second to none. He worked ridiculously hard and was rewarded with 126 goals including five in the three finals of 2007. 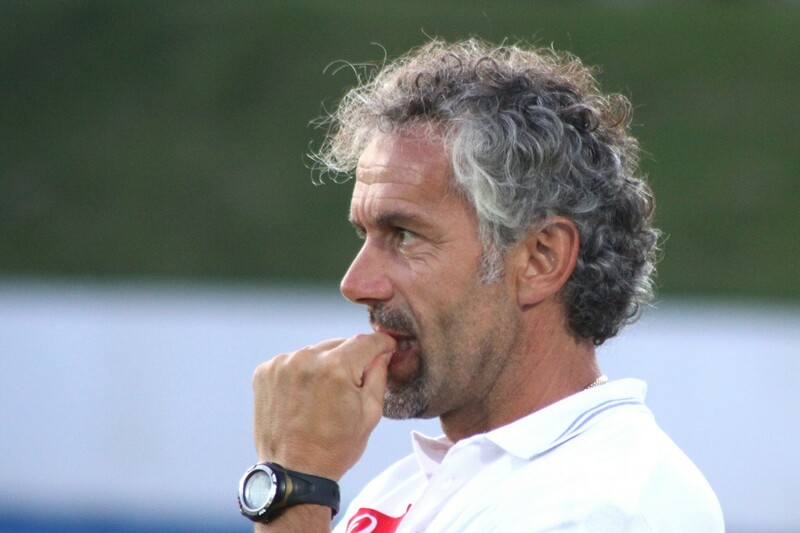 He managed the side in the 2014–15 Serie A season. Other clubs — Seregno (two spells), Atalanta. 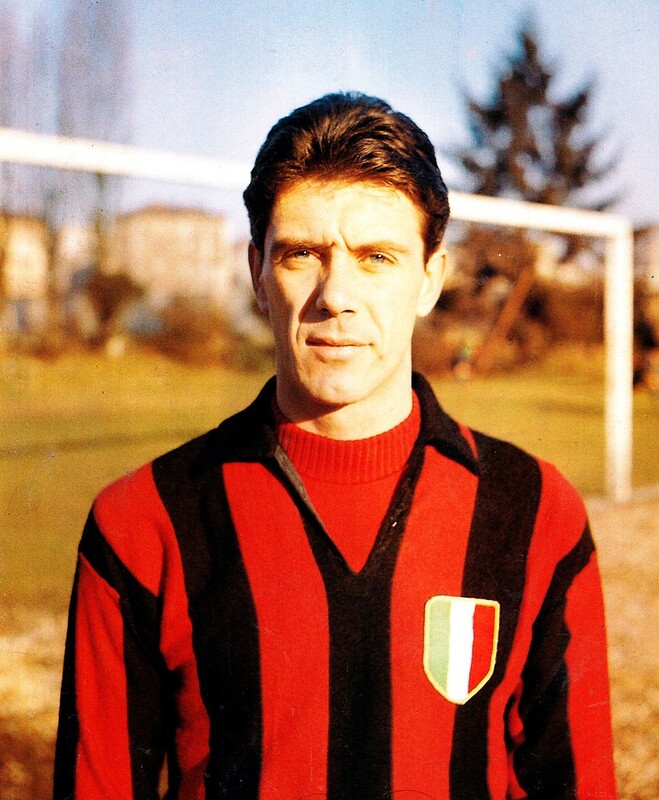 Boffi played for AC Milan in one of the most fruitless eras of their existence, but adapted well to Serie A after playing Serie B until he was 21. He was the first man to win Cappocannonieri three times since legendary Inter forward Giuseppe Meazza, for whom the San Siro’s official name is named after. He was a lethal, accurate striker. He passed away in October 1987, aged 72.